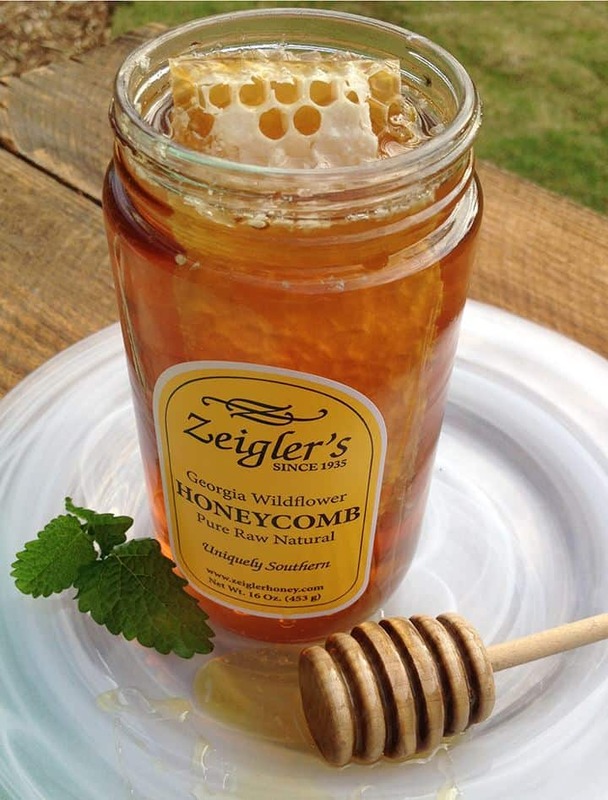 Zeigler’s Orange Blossom Honey is produced exclusively in Florida. 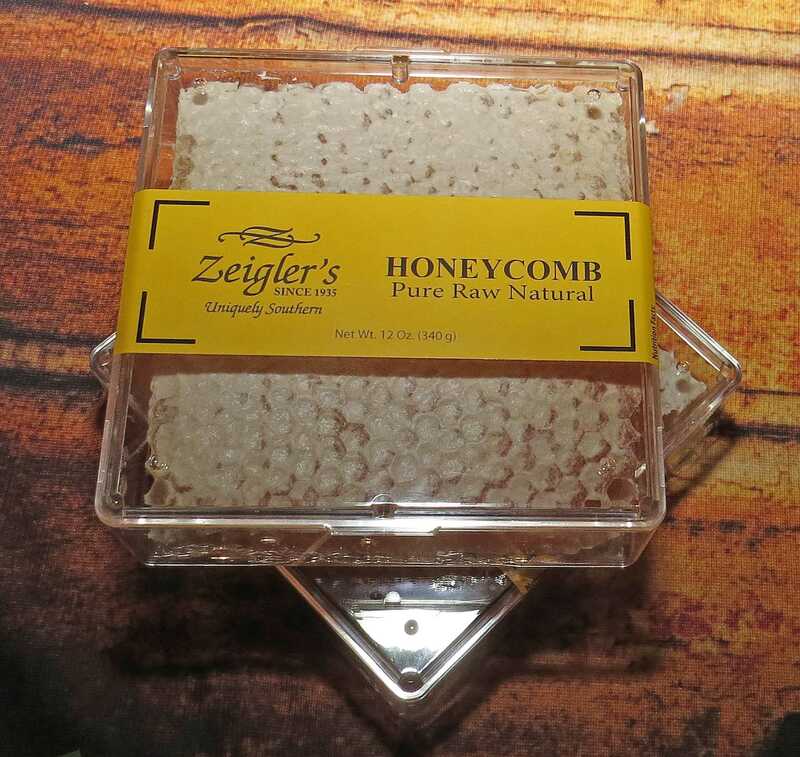 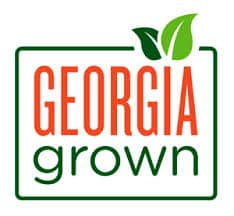 This single varietal honey is extra light amber with a mild citrus distinctive flavor and the aroma of orange blossoms. 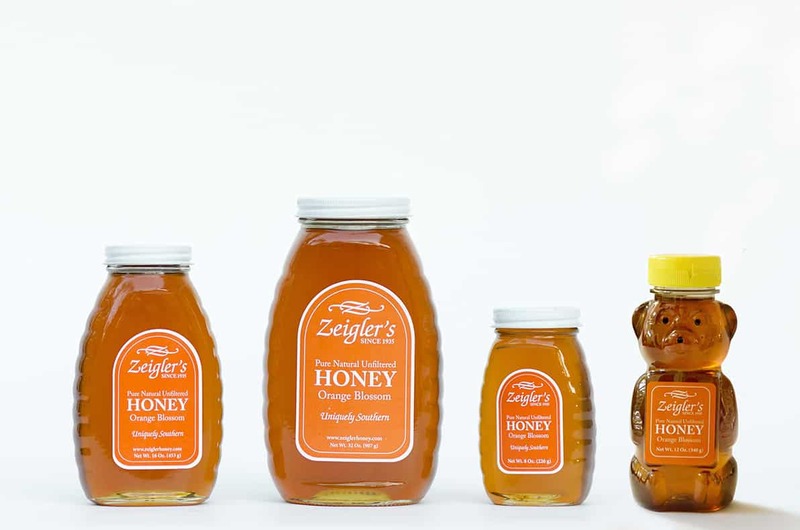 Zeigler’s Orange Blossom Honey is produced exclusively in Florida, where our bees harvest the golden greatness from the expansive orange groves during the March and April bloom. 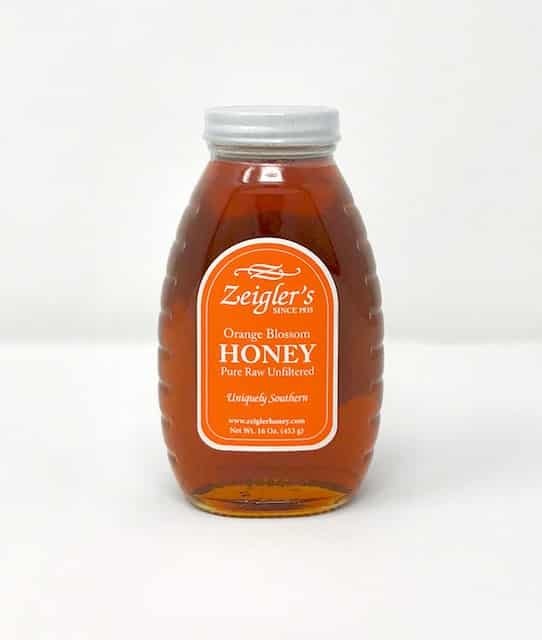 This single varietal honey is extra light amber with a mild citrus distinctive flavor and the aroma of orange blossoms. 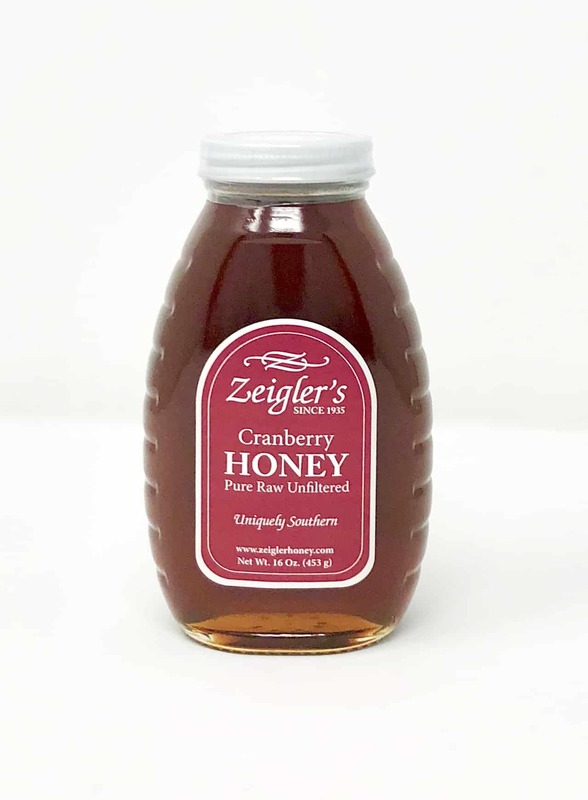 A perfect complement to baked goods, teas, and sauces or simply enjoyed by the spoonful.